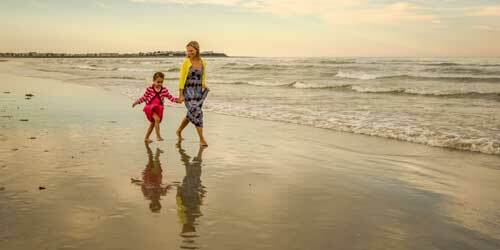 New Hampshire's salt water ocean beaches are sometime overlooked by travelers from outside New England, simply because the state has only a short stretch of Atlantic Ocean coastline. Short as it is, the New Hampshire coastline is a beauty. 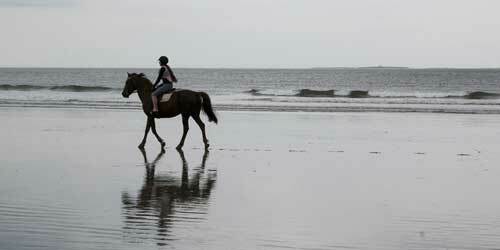 A number of state-managed beaches offer wide, sandy expanses for play and out of the salt water. Adjacent waterfront lodging, including the category of beach and ocean resorts , allows you to find rooms, dining, and entertainment within earshot of the surf. 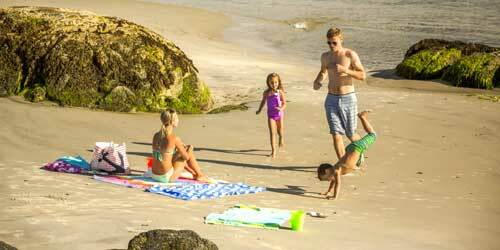 Beaches in New Hampshire cover a beautiful gamut of fresh water, inland beaches. Big recreational lakes, among many, are Winnipesaukee and Squam lakes, where generations of families from inside and outside the state enjoy water fun. Lake resorts offer plenty of room for families to stretch out between forays to the water for swimming, fishing, and boating.